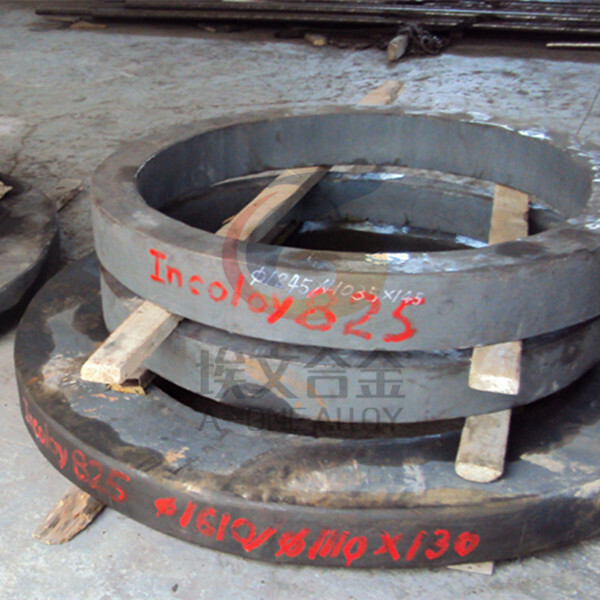 INCOLOY 825 is a nickel-iron-chromium alloy with additions of molybdenum, copper, and titanium. The alloy’s chemical composition, given in Table 1, is designed to provide exceptional resistance to many corrosive environments. The nickel content is sufficient for resistance to chloride-ion stress-corrosion cracking. The nickel, in conjunction with the molybdenum and copper, also gives outstanding resistance to reducing environments such as those containing sulfuric and phosphoric acids. The molybdenum also aids resistance to pitting and crevice corrosion. The alloy’s chromium content confers resistance to a variety of oxidizing substances such as nitric acid, nitrates and oxidizing salt. The titanium addition serves, with an appropriate heat treatment, to stabilize the alloy against sensitization to intergranular corrosion. The resistance of INCOLOY 825 to general and localized corrosion under diverse conditions gives the alloy broad usefulness. Applications include chemical processing, pollution control, oil and gas recovery, acid production, pickling operations, nuclear fuel reprocessing, and handling of radioactive wastes. 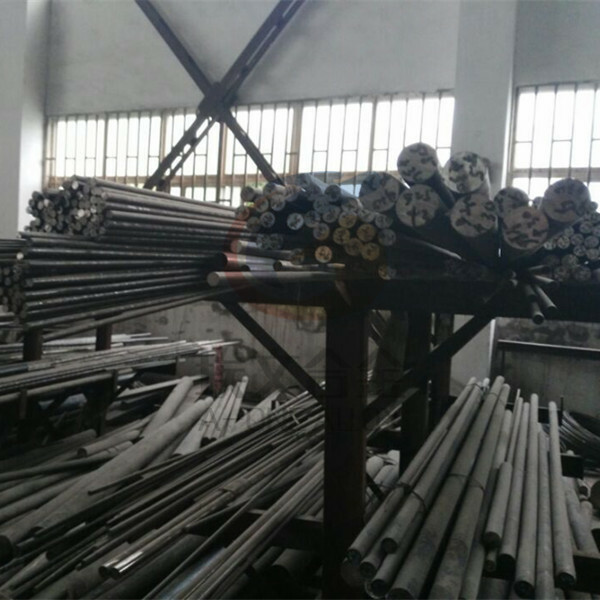 Applications for alloy 825 are similar to those for INCOLOY alloy 020. Plenty of sheet/plate in stock with US/EU/Japan origin. Huge stock of bars. Customized size will be delivered within 2 weeks. For other products kindly confirm with A-one Alloy.